Meryl Truett is a curator, gallerist, teacher, consultant, and artist. She is living her dream in the magical pueblo of San Miguel de Allende, Mexico. 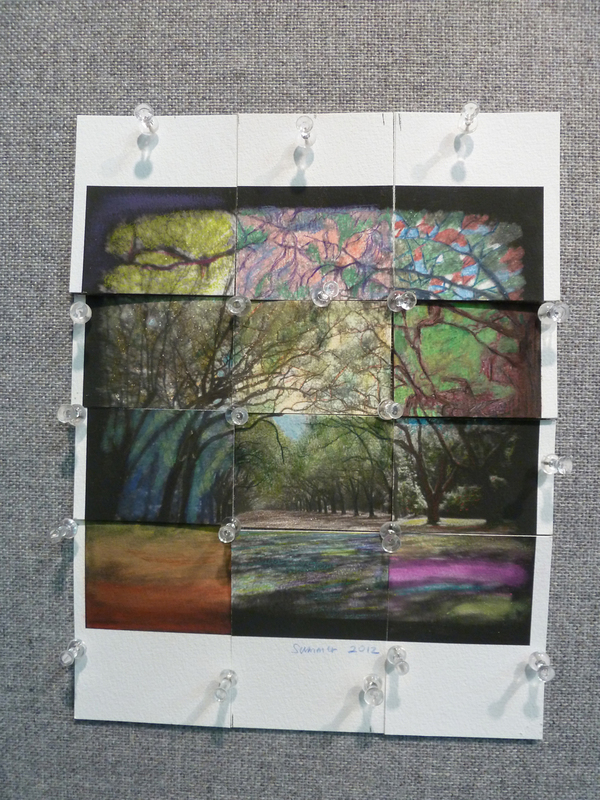 She has exhibited extensively in the US and Europe. She has been widely published in numerous magazines such as Oxford American, The Vanderbilt Review, and Camera Austria. Her book Thump Queen and other Southern Anomalies is in its second printing. She earned an MFA from Savannah College of Art and Design in 2003 with additional art training in France. She has extensive experience teaching at the college level and conducting photography, mixed media, and book publishing workshops. 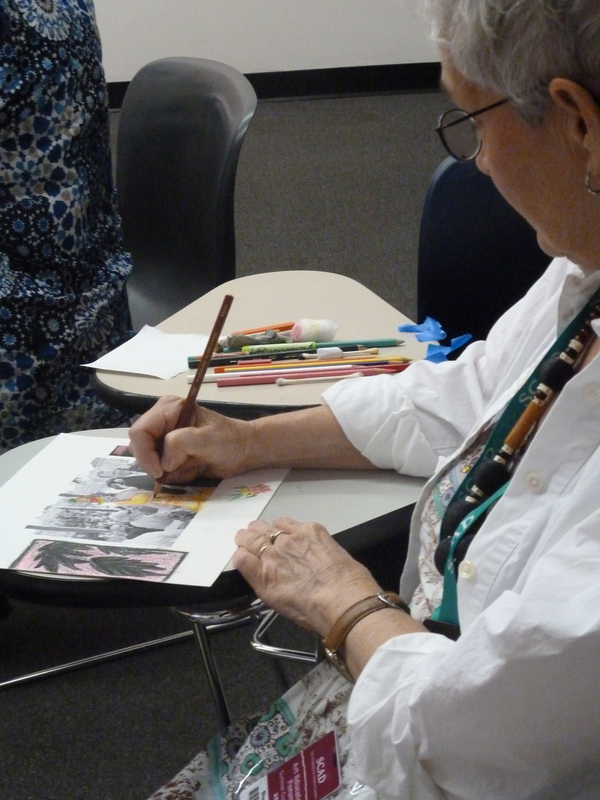 Meryl Truett Studio offers ongoing workshops throughout the year. Please subscribe to our newsletter for upcoming events. 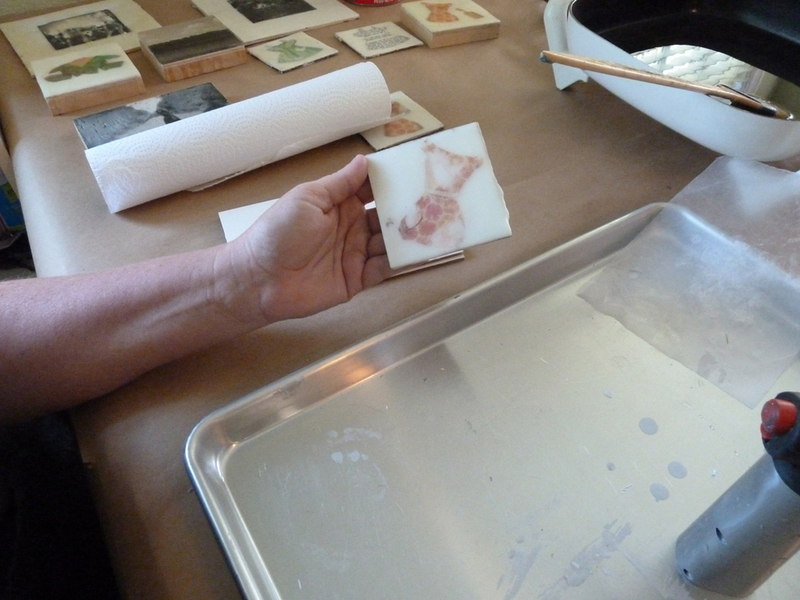 Meryl is a master in the artistic transfer process and now you can be too! Learn how to take your favorite photos and turn them into a beautiful and thoughtful gift for that special someone. 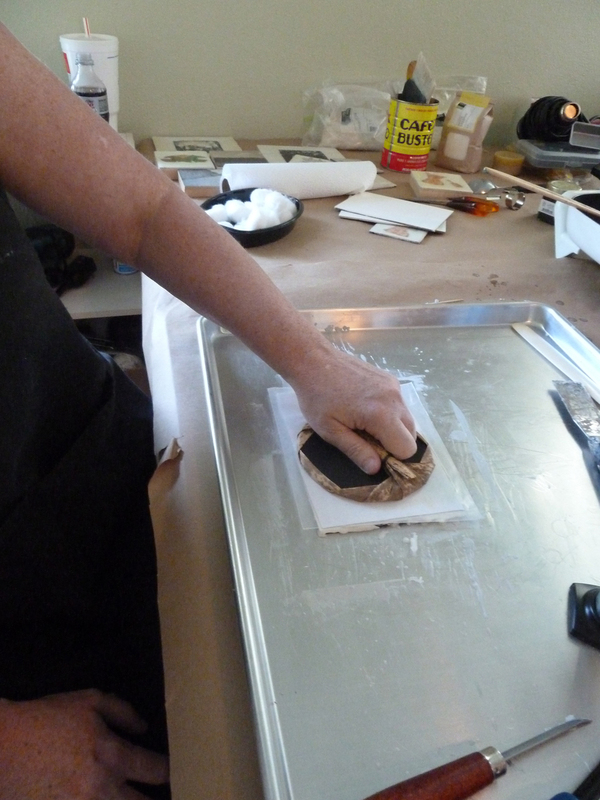 In this workshop you will be learning how to transfer the photos onto mediums such as; wood, fabric, metal or paper. Materials will be provided, all you need to bring are your photos. Event fee TBA.